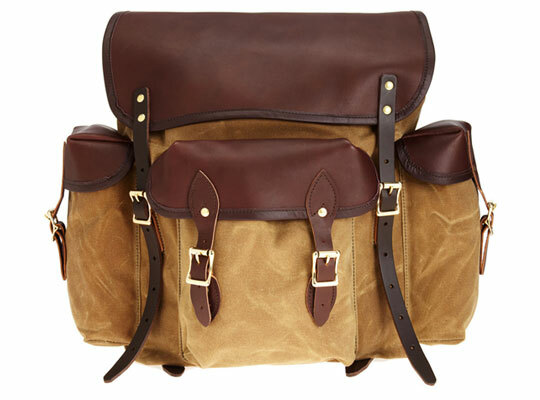 Duluth has done it again with this great Wanderer backpack. Made from waxed canvas and featuring leather flaps and straps, this bag has plenty of room for everything you canâ€™t live without. Get yours online from Barneys New York.